Home / Industries / Testing Lab"
Testing Laboratory provides testing services such as product re-calibration, soil, wastewater, drinking water testing and etc. A wide range of laboratory equipment are used to further ensure that testing are conducted effectively and efficiently, saving time and cost. 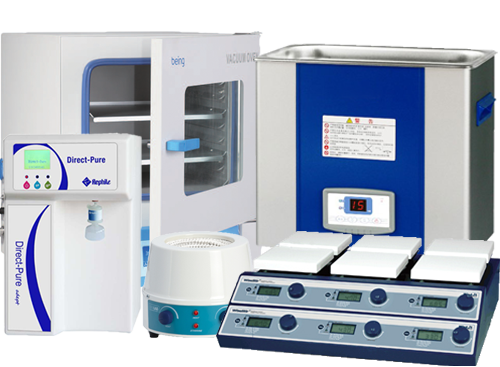 Some equipment includes Water Purification System, Hotplate Stirrer, Heating Mantle, Oven, Ultrasonic Cleaner, etc. 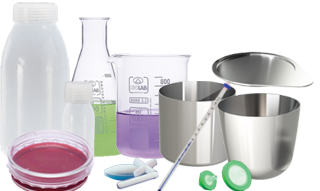 Some test procedures that is used in the testing labs require specific apparatus and lab wares such as Platinum wares, Traceable Thermometers, DIN ISO Bottles, Tin, and Class A/Class B or other customizable glass wares. E.G Testing that requires a high temperature input of over 1000°C and uses chemical, a platinum beaker, dish, or crucible can be used in such testing. 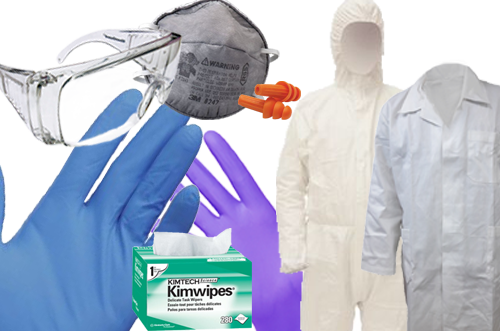 When in contact with chemicals or other substance and doing testing for a specific product, safety gears such as mask, gloves, lab coat, etc. are used for safety and a contaminant-free environment. We provide chemicals suitable for Cosmetic grade, Technical/Industrial and HPLC grade chemical such as Nitric Acid, Propanol, Isopropanol, Toluene, n-Heptane, Buffer Solution and etc. Do note that certain chemicals requires license & permit from NEA.